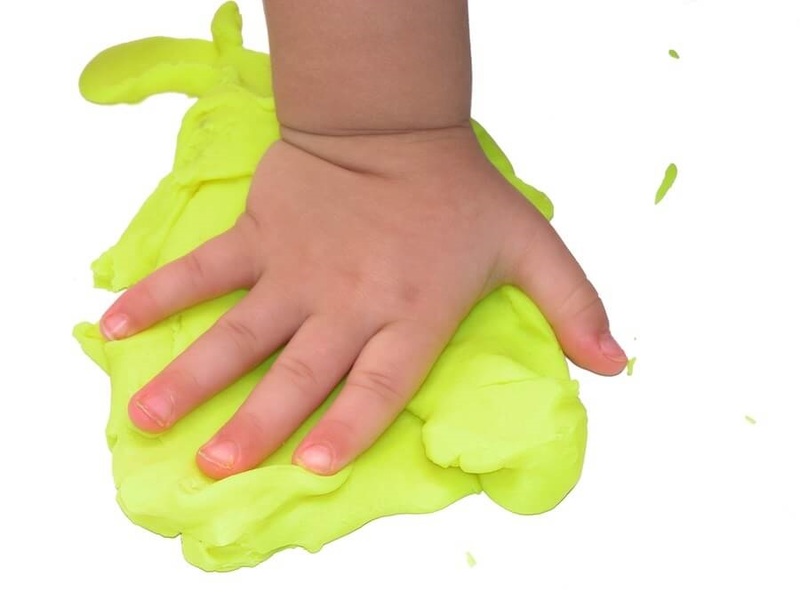 Kids of all ages love to play with playdough. There are so many favorite recipes out there, and I included some of my old favorites. Some of the recipes require cooking, and some do not! Some are made to be eaten, and some are not! Choose the recipe that best suits your needs and the ingredients you have on hand. Store playdough in a covered container or Ziploc bag. If it sweats a little, just add more flour. Stir, then knead until smooth. The cream of tartar makes this dough last 6 months or longer, so resist the temptation to omit this ingredient if you don’t have it on hand. 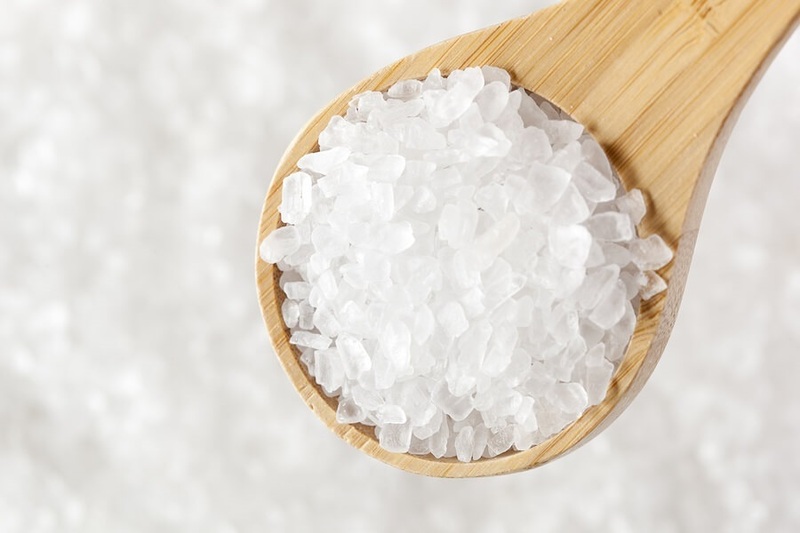 Mix salt, water, and flour in saucepan and cook over medium heat. In bowl, mix water, salt, oil, and enough tempera paint or food coloring to make a bright color. 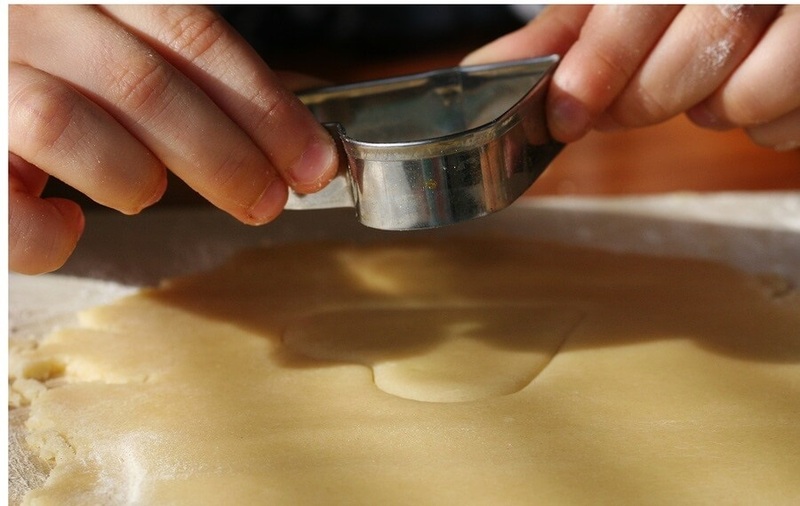 Gradually add flour and cornstarch until the mixture reaches the consistency of bread dough. Combine all ingredients in a bowl; mix well and knead until smooth. This playdough is not intended to be eaten, but it will not hurt a child who decides to taste it. 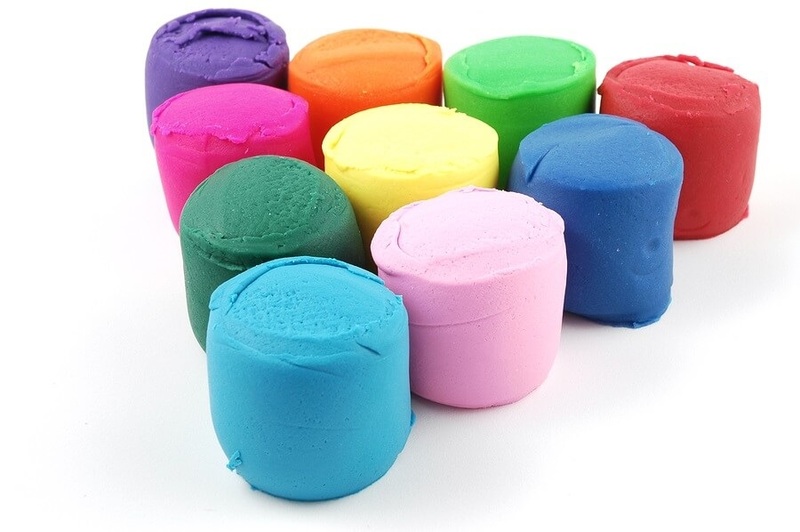 Your child can make this playdough without help; however, it doesn’t last as long as cooked playdough. 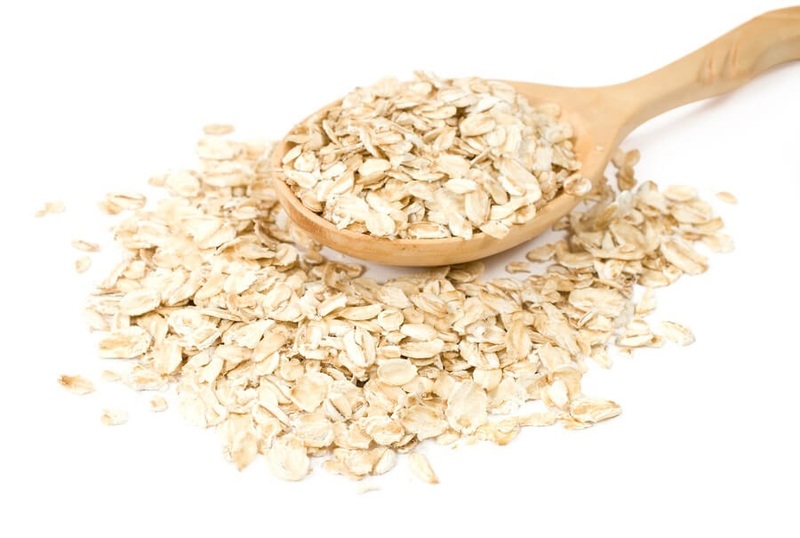 Combine all ingredients in a bowl and mix, adding enough dry milk or milk plus flour to reach the consistency of bread dough. Add cocoa or carob, if desired. Shape, decorate with edible treats, and eat! Great ideas! 🙂 Happy Easter! Ha! This is great! Ill be my grandkids hero with this! Thank you Kelley! Happy Resurrection day! Thank you so much!!! You always send such beautiful thoughts!!! Thank you so much Rexlin! So cool! 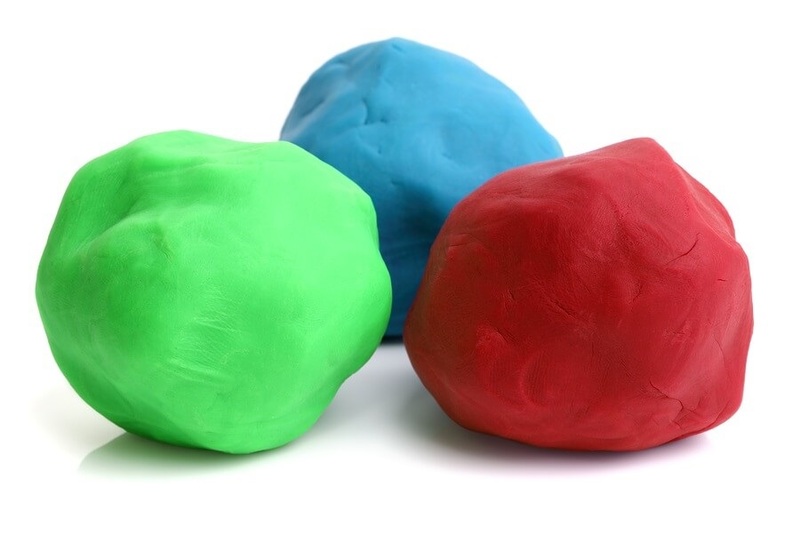 I never knew you could make your own play dough.